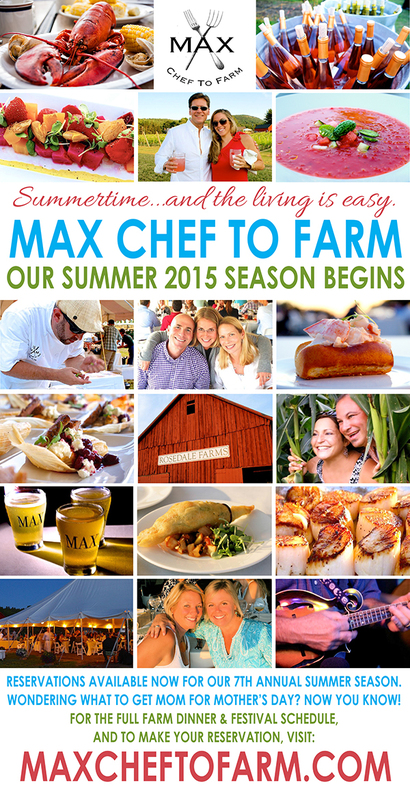 Announcing Our 7th Annual Chef To Farm Dinner & Festival Season! 6:30pm at The Farmer’s Cow, Graywall Farms, Lebanon, CTThursday, July 23: Corn! 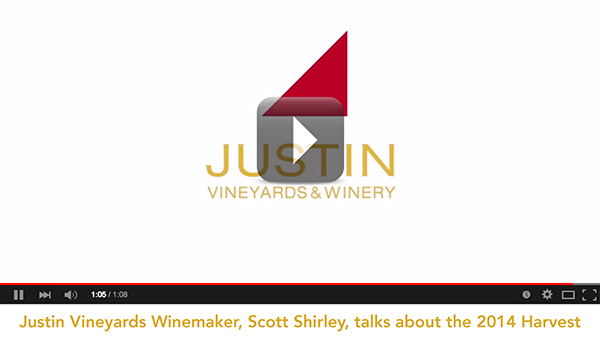 Joseph Spellman, MS is Winery Sommelier for JUSTIN Vineyards and Winery of Paso Robles, CA. 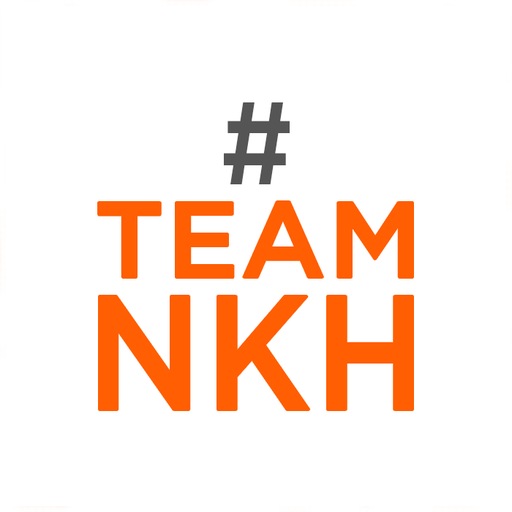 He has been sommelier in several Chicago restaurants, including Tango, Maxim’s, Pump Room, Park Hyatt Hotel, and Charlie Trotter’s. 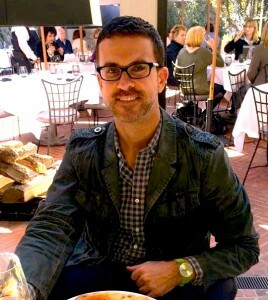 Joseph earned the Master Sommelier Diploma in 1996, held now by 95 Americans, and 160 individuals worldwide. He was elected Chairman of the American Chapter of the Court in 2005. He also won the 1997 title “Best Sommelier in the World in French Wines and Spirits” in Paris. He wrote the critically praised wine notes featured in three Charlie Trotter books. He also wrote grape descriptions for the Wine Grapes posters produced by Ten Speed Press, and he has written pieces for many magazines. 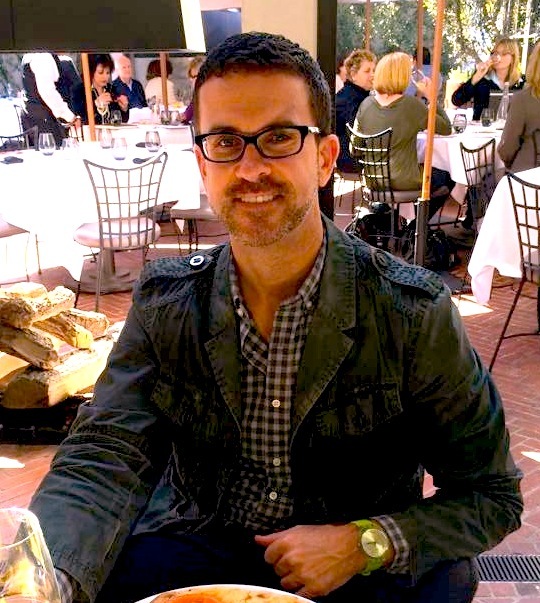 He is frequently a featured speaker and panel moderator at wine events, with a particular interest in wine’s historical and cultural contexts. As a former English major at the University of Chicago, Joe enjoys writing and critiquing well-employed words about wine and food. He also loves opera, film, food history, baseball, and beer. Featuring the wines of two fabulous Loire Valley wineries. 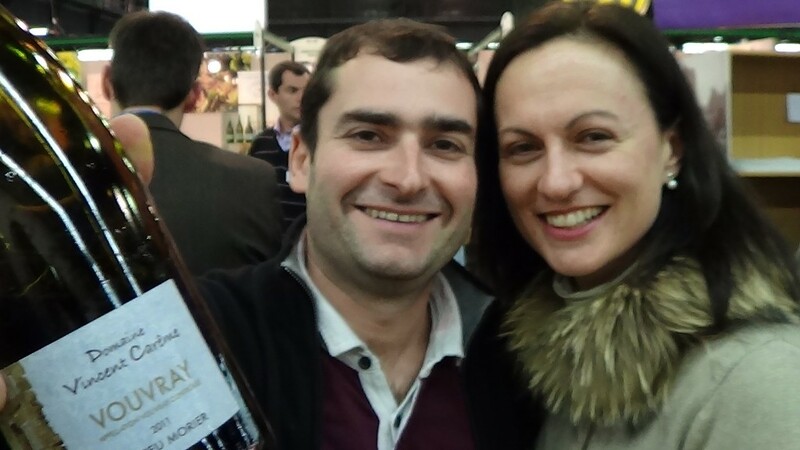 Vincent Careme and his wife Tania established themselves in their Loire vineyard in 1999. They farm organically on 14 hectares of land around the villages of Vouvray, Vernon-sur-Brenne and Noizay in the Loire Valley. Domaine Grosbois has been family owned since 1820, with some records indicating that they have been in the area since the French Revolution. Consisting of 22 acres, the vineyards and 15th century fortified farmhouse that make up the property are situated in the heart of the Loire Valley on top of the Panzoult Hill in Chinon. Nicolas Grosbois took over the property in 2005, at the age of 29, and farms all of his vineyards organically. $89 per person, not including tax or gratuity. Seating is very limited. 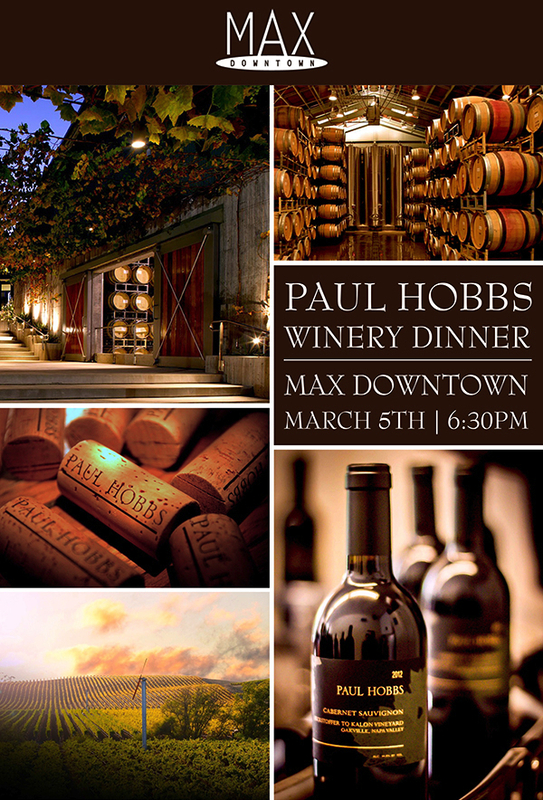 Paul Hobbs has been one of the most awarded winemakers in California and beyond for much of the past 35 years, with wineries in California, Argentina and many consultant projects around the globe. Paul’s younger brother and National Sales Manager, back for a second time. I have received a number of requests for our upcoming calendar of events. Below is a listing for the month of February as it stands now. I plan to post a listing of the events we have coming up by the middle of the month prior, but I do not always have complete menus or other details at the time of posting. Once we finalize everything, the complete event details are placed on our main web page calendar at maxrestaurantgroup.com/calendar, where you can by tickets or make reservations. February – All Month Long – St Francis Hospital and Max Restaurant Group CT locations pour Josh Cellar wines to benefit Women’s Heart Health Month. A portion of the proceeds from every glass and every bottled ordered through the month of February will be donated to the Women’s Health initiative at St Francis Hospital in Hartford. Join us Wednesday Feb 4th, for the kick-off party with St Francis and Josh Wines (see below). February 1st – Taste of Hartford wraps up for Max Downtown and Trumbull Kitchen. Last day of the two week promo comes to a conclusion on Super Sunday. With 3-course meals and discounted wine, this is one of our most popular promotions throughout the year. All other locations are closed in the evening for Employee Appreciation Parties (our version of the Holiday party). February 3rd – Newburyport Brewmaster Dinner at Max’s Tavern in Springfield. Join Max’s Tavern as they welcome Special Guest Speaker Chris Webb, Co-Founder of Newburyport Brewing Co. for a fantastic evening of local craft beer and Max’s Tavern cuisine. For full details click here. February 4th – Max Burger West Hartford welcomes Troegs Brewing to CT for the very first time. We will be enjoying these extremely well-crafted brews from Pennsylvania with a tap takeover and meet and greet with brewery personnel, plus there might be a giveaway or two, as well. February 6th – Max Lunch Club @ Max’s Oyster Bar with Paul Nerz of Vineyard Brands Imports and the wine of Famille Perrin, famed producers of Chateau de Beaucastel in the Rhone Valley of France. Paul Nerz is no stranger to the Max Group or the wines of the Perrin family. Join us in this installment of the Lunch Club as we dive deep into the village wines of the Rhone from this famed producer. $39.50pp++, call Max’s Oyster Bar in West Hartford for full details and reservations. 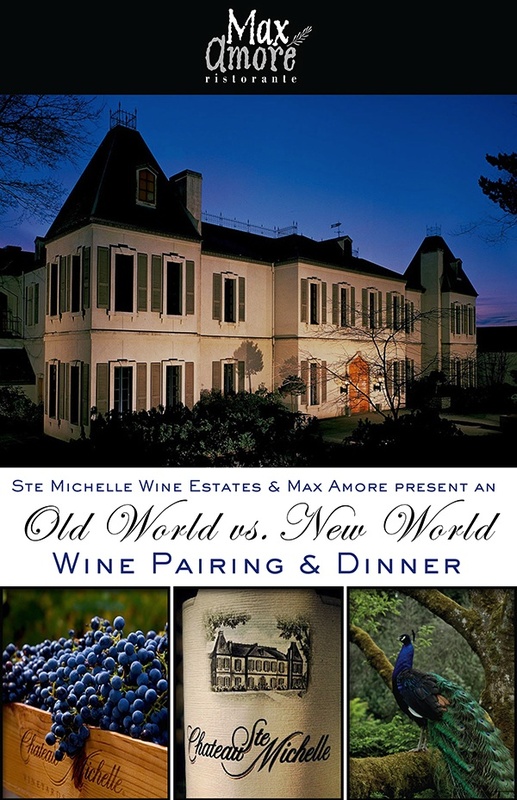 February 6th – Max Downtown presents an evening of truffles paired with selections from deep in our wine cellar. This is the second installment of our Cellar Dinner Series where we pull older wines from our collection to showcase alongside spectacular dishes from Chef Christopher Sheehan. 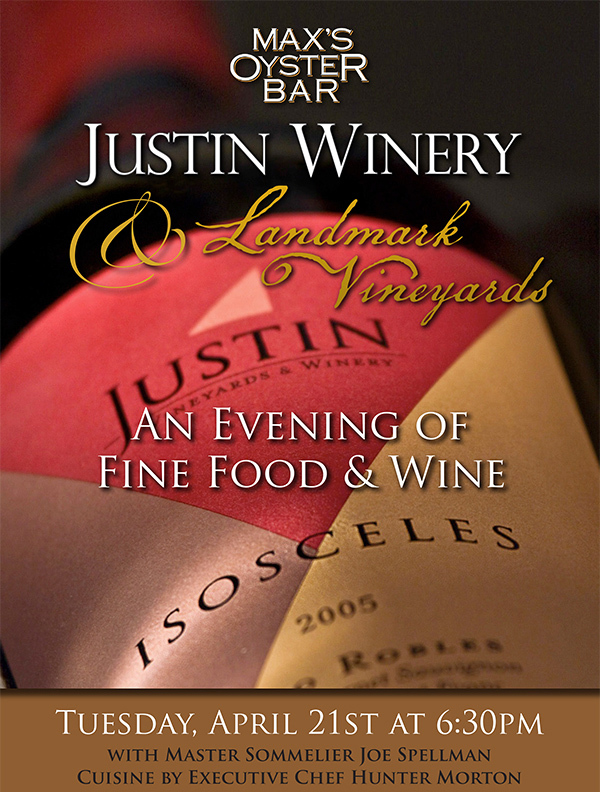 Sommelier Justin Gavry will be guiding the wine discussion on this dinner. 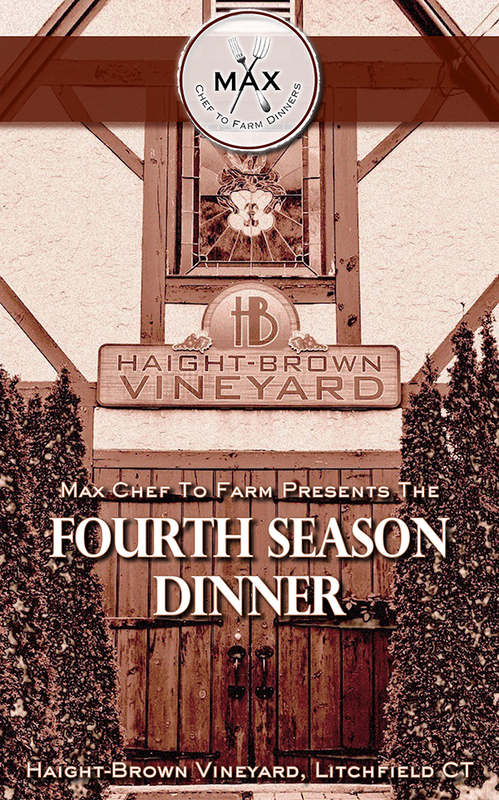 Call Max Downtown for full details and reservations, seating is very limited. 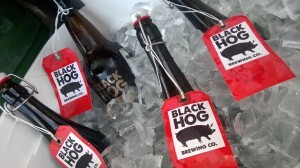 February 10 – Trumbull Kitchen rolls on with it Brewmaster 2015 Dinner Series, and this month we have the boys from Black Hog Brewery out of Oxford, CT coming in to talk and taste you through their top notch craft brews. Quickly ascending the ladder to the top of CT craft brewers, the Black Hog beers are fantastic, we like them a lot and so should you. Paired with Chef Chris Torla’s menu. Call Trumbull Kitchen for full details and reservations. February 11 – Max’s Oyster Bar is very pleased to present a winery owner dinner with very special guest Steve MacRostie of MacRostie Vineyards in Sonoma County, California. Steve made his first Sonoma wines in 1974 and has never looked back. Today he makes a veritable collection of classic Sonoma Chardonnays and Pinot Noirs, from appellation wines to small single vineyard collections. 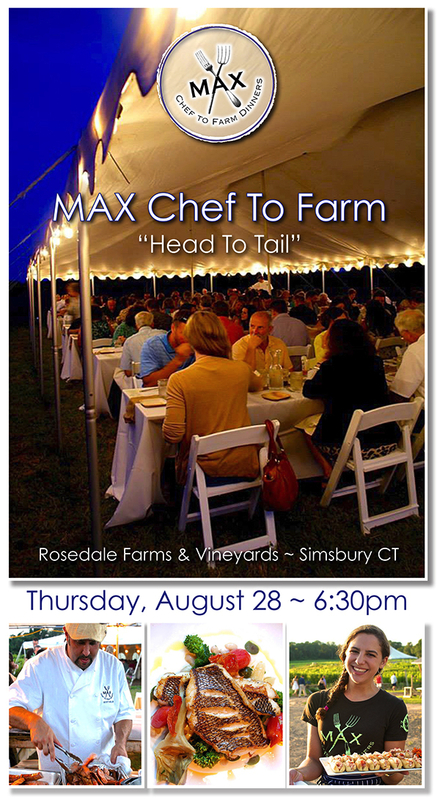 Steve rarely gets to visit CT, but when he does we make room for him and host a wine dinner. 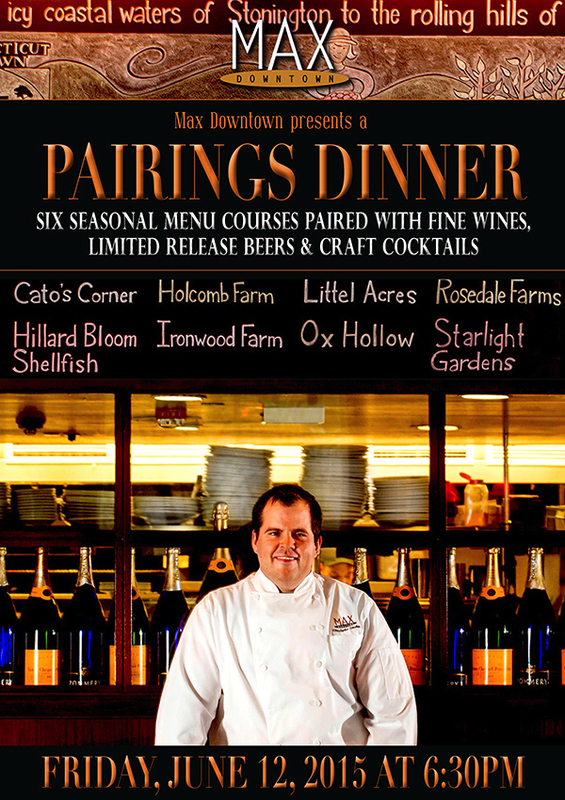 Menu is being finalized, but call Max’s Oyster Bar in West Hartford for details and to make a reservation. February 12 – Wild About Wine – it’s back! – the hugely successful wine tasting event that used to be an annual fixture on the calendar is being revamped and presented in a larger and more expanded format. This event will showcase approximately 100 wines from 30 different vendors, along with food and other treats. Plus a portion of the proceeds goes toward benefiting the Make A Wish Foundation. Call Max’s Tavern in Springfield for tickets and full details. February 14 – it’s Valentine’s Day. Reservations are going fast so please call early to book a table. February 18 – Harpoon “Long Thaw” Beer Night and tapping. Max Burger in West Hartford welcomes the gang from Harpoon Brewery of Boston for its annual release of Long Thaw White I.P.A. Ale. We will be tapping the kegs early and the reps will be along with plenty of swag to hand out to lucky guests. Officially starts at 5pm, but come early and get a seat. February 23 – Max Fish presents a fabulous Regional Wine dinner featuring the wines of Roederer Estate and Napanook. Owned by top Champagne house Louis Roederer, the Roederer Estate and Domaine Anderson wines have been top wines from the cold Anderson Valley of northern California for many years. Made in limited quantities, these are fantastically styled wines that drink incredibly well with food. We will be throwing in a bit of Napanook Red blend from Dominus Estate as a compliment – it is related to Roederer through the same marketing firm for the US as Champagne Roederer. 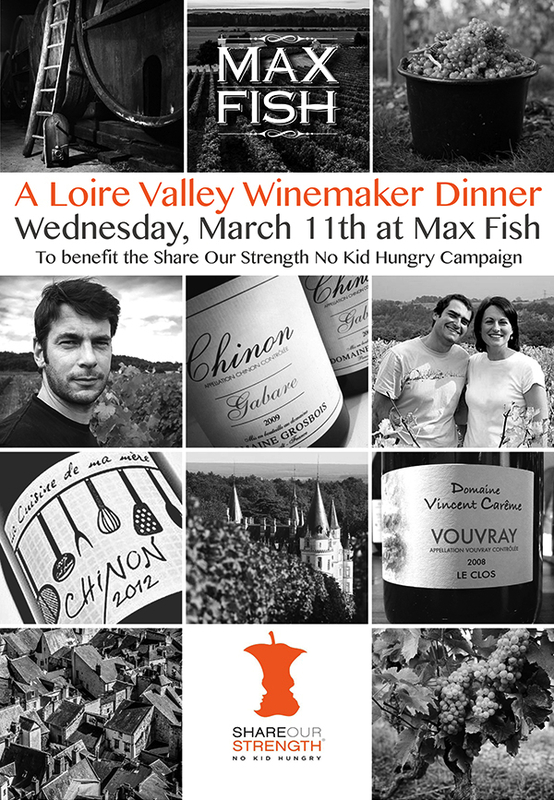 Devin McGary of Champagne Roederer will be on hand to discuss the wines along with Chef Robert Peterson of Max Fish. Call Max Fish for details and reservations. 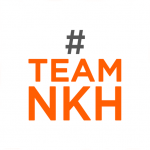 February 27 – MOB Lunch Club 2015 – Wines of Chile with Howard Asadow. Did you know that wine grapes have been grown in Chile since 1540? For this installment of the Lunch Club we are looking at some of the regionally made wines from Chile’s cool coastal wine-growing areas. What does Chile do best? Cabernet, Sauvignon Blanc and Pinot Noir. For this lunch we are looking a little deeper into what this longstanding wine country has to offer. $37.50++ – call Max’s Oyster Bar for Reservations. 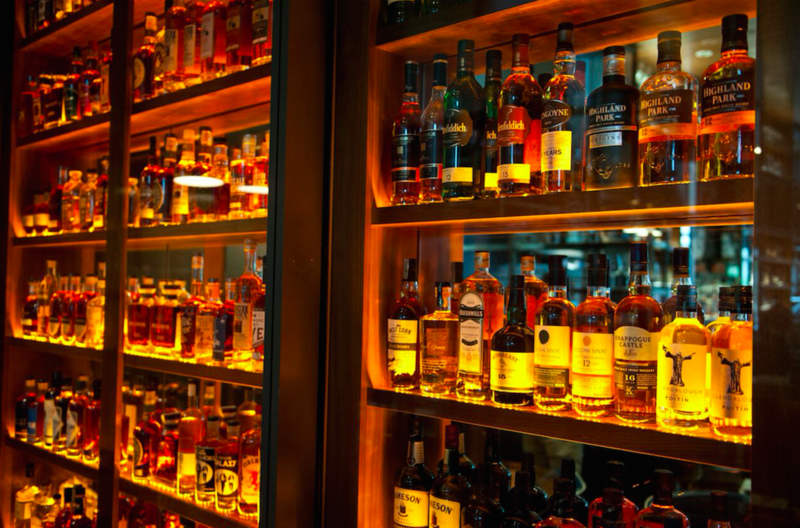 February 27 – Master of Scotch Night at Max Downtown. Sample our selections or choose your own flights in the Tavern area from 5:30-7:30 as Master of Scotch, Peter Karras is on hand to discuss the selections from Pernod-Ricard Distilleries (Arberlour, Glenlivet, Chivas), in Scotland. Complimentary hors d’oeuvres will be passed for flight drinkers. Contact Max Downtown for full details. Thirsty Thursdays @ Max – as always, February brings us a selection of fun promotions for Thursday nights at Max locations. Max Amore in Glastonbury and Max a Mia in Avon – 1/2 priced bottles of wine all night. No limit on prices – all wine list wines are 1/2 off. Max Burger West Hartford – 1/2 priced Cans of Beer. All Cans are 1/2 priced all day. Trumbull Kitchen will also be joining the 1/2 priced Beer Cans on Thirsty Thursdays starting in February. Every Thursday – Max’s Oyster Bar has Jamie’s Junk Show – Live Music – starting at 9pm. No Cover but seats fill up fast. Thirsty Thursday Drink specials are also usually available. Every Friday – Karaoke at Max Fish – every week the singing is happening at Max Fish starting around 10pm. Late Night Happy Hour is always available, as well. & spring valley vineyard of washington state. 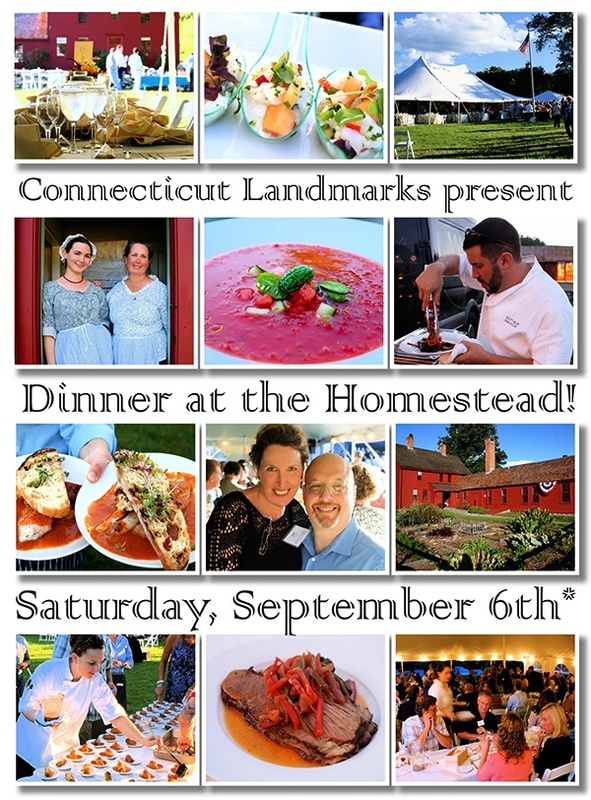 Connecticut Landmarks celebrates Food, Farms & Connecticut History. heritage at the Nathan Hale Homestead in bucolic Coventry, CT.
living history, silent auction and more!